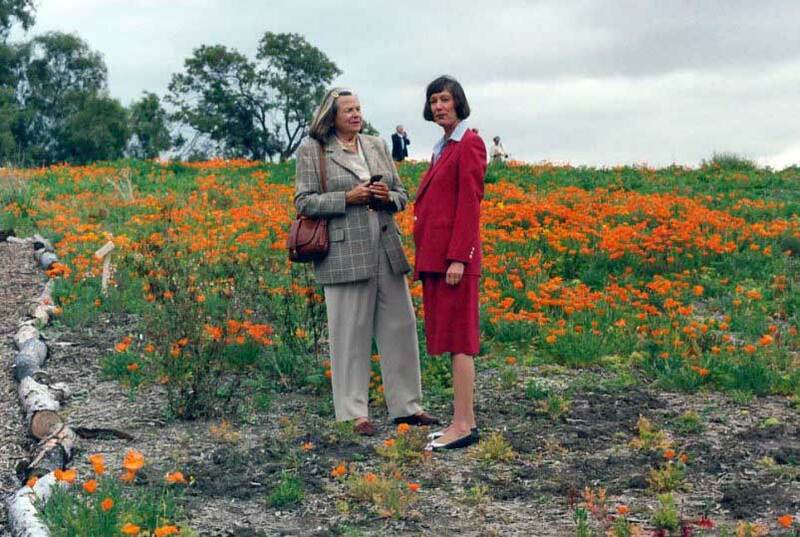 Laurel L. Wilkening was appointed UCI’s third chancellor on Jan. 15, 1993 – making her the third female chancellor in the history of the UC system. A celebrated planetary scientist, Wilkening served on various NASA committees in the 1990s. During her administration, UCI received its first two Nobel Prizes, contributed more than $1 billion to the local economy each year, and completed 250,000 square feet of construction.